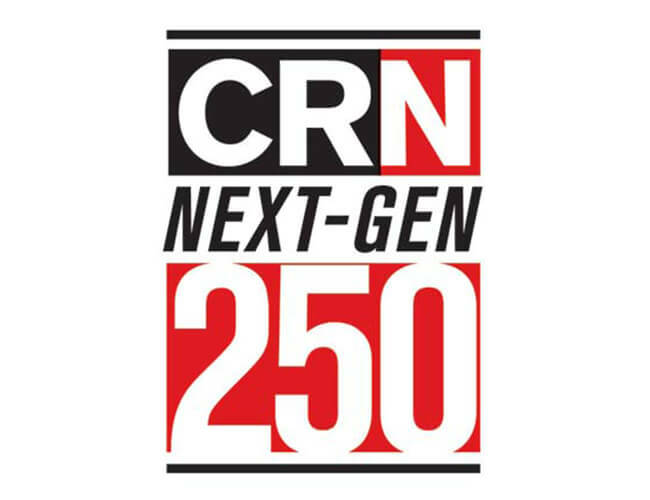 Asheville, NC, August 10, 2015 – Cloud for Good (www.cloud4good.com), a leading cloud consultancy firm for nonprofit organizations, announced today it has been recognized in The Channel Company’s exclusive 2015 CRN® Next-Gen 250 list. The annual list honors forward-thinking technology solution providers who have transformed their business by breaking into emerging technologies such as cloud computing, unified communications, virtualization, mobility, business analytics and business intelligence. These solution providers, each in business for less than 20 years, have adapted to an evolving marketplace with precision, clearly identifying themselves as the leaders of the future. Nonprofit organizations need a trusted partner that understands and exemplifies the transformational impact of Salesforce – Cloud for Good aims to be that partner now and for many years to come. Having completed more than 1,000 Salesforce implementations for nonprofit organizations, Cloud for Good is an expert in capacity development, optimizing processes, and improving performance. Cloud for Good (www.cloud4good.com), is a leading cloud consultancy firm that helps nonprofit organizations and educational institutions create strategic Salesforce solutions. Founded in 2010, Cloud for Good is a certified B-Corp and a Salesforce Foundation Strategic Partner. Collaborating with over 700 nonprofits and educational institutions, Cloud for Good has helped organizations achieve results, innovate, and transform their operations.